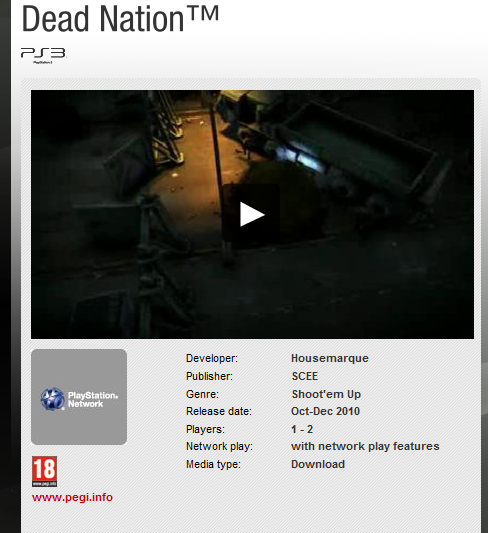 Dead Nation – We can confirm that our PSN exclusive PS3 title is still in the development and progressing well. 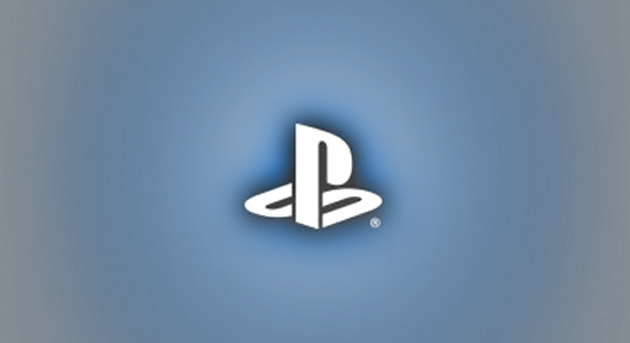 More info available “soon”! 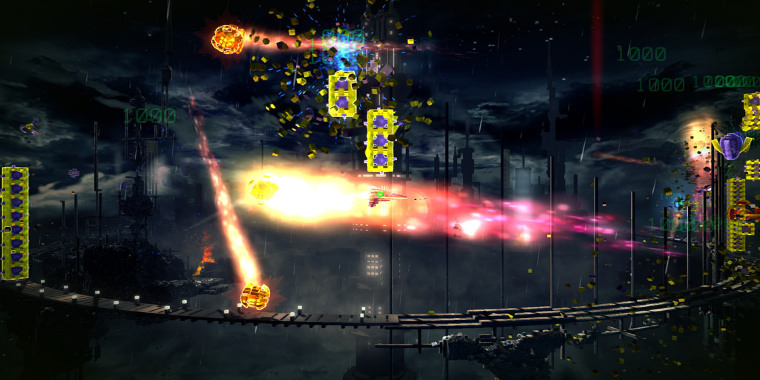 I am dying to get my hands on this game.